Our community was founded on the generosity of Dr. John Homer Mattox, whose home serves as one of our two visitors centers. Our cost of living, friendly neighbors, advanced roads, new medical facility, and excellent school system make Homerville the best place to call home. Drop by the Mattox House or our other visitor center, the Historic Station No. 11 Train Depot, today for more information about making Homerville your home. Homerville boasts many strengths and assets of larger communitities, but has managed to maintain the sense of hospitality, quality, and history in our community. 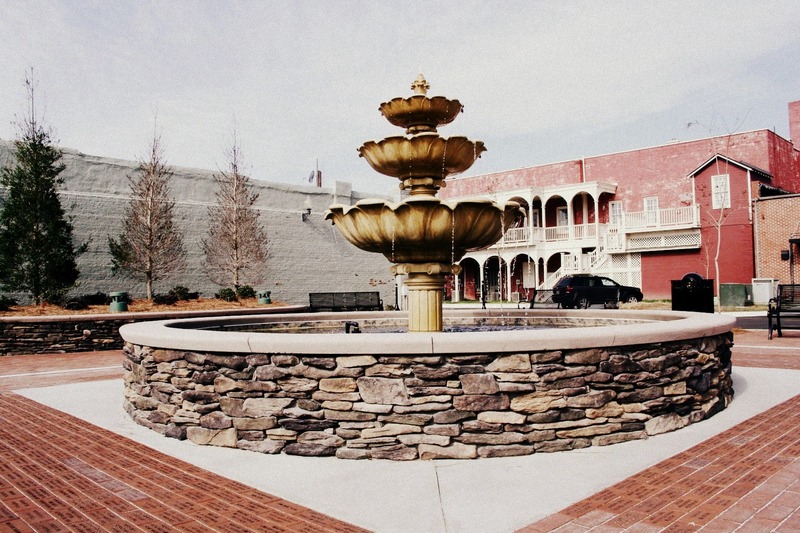 We offer an award winning Classic Main Street Program, expanding airport, Georgia Work Ready status, and an active Development Authority and Chamber of Commerce. These are just a few reasons we say "There is No Place Like Homerville!" Homerville was listed as one of "Coastal Georgia's Top 5 Great Small Cities!" in the 2012 Georgia Travel Guide. We are one of those rare little towns where there is always something to do. From attending Cutltural Arts Association Events to Paint Parties, from joining the local running club to attending Panther sporting events, there is something for everyone.